Carrots are not the only source of Vitamin A. Several brightly-coloured fruits and vegetables are loaded with the vitamin, which prevents aging and keep your vision 20:20. 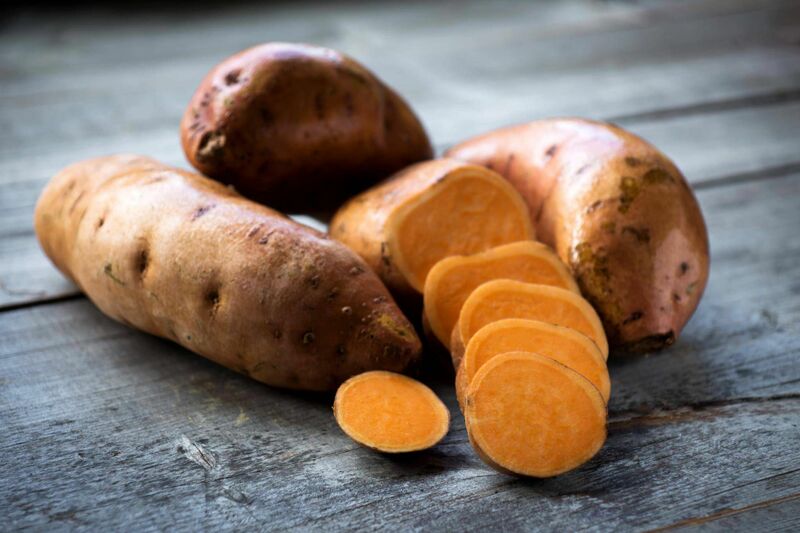 Sweet potatoes raise levels of vitamin A in the blood. 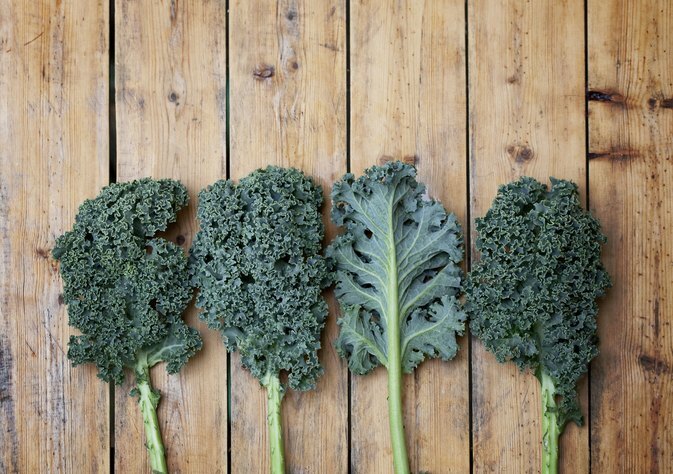 Kale is a leafy vegetable rich in antioxidants that help counteract oxidative damage by free radicals in the body. 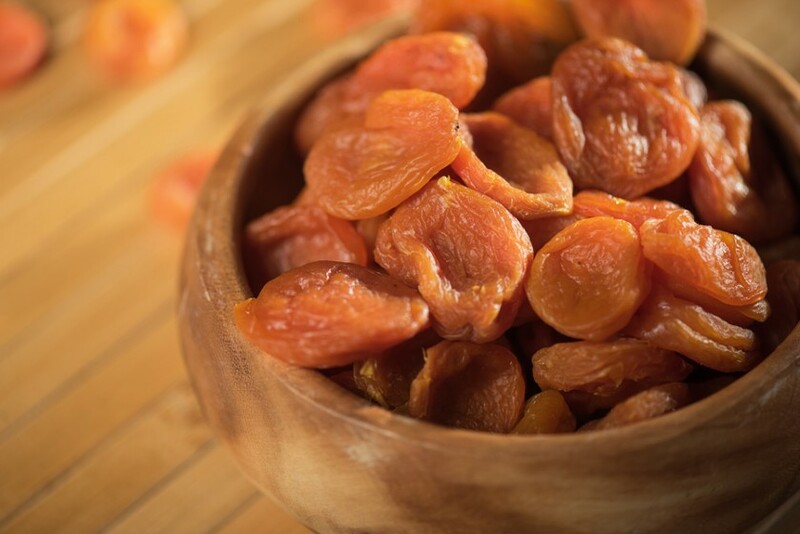 Dried apricots contain vitamin A in the form of the carotenoid beta-carotene. It supports night vision and helps synthesise red blood cells. Vitamin A also helps keep your immune system strong and skin healthy. Broccoli is a good source of carotenoids and folate. It protects women from heart disease. Eggs are an important source of vitamins to control the deficiency. Eating eggs can also keep strokes at bay. 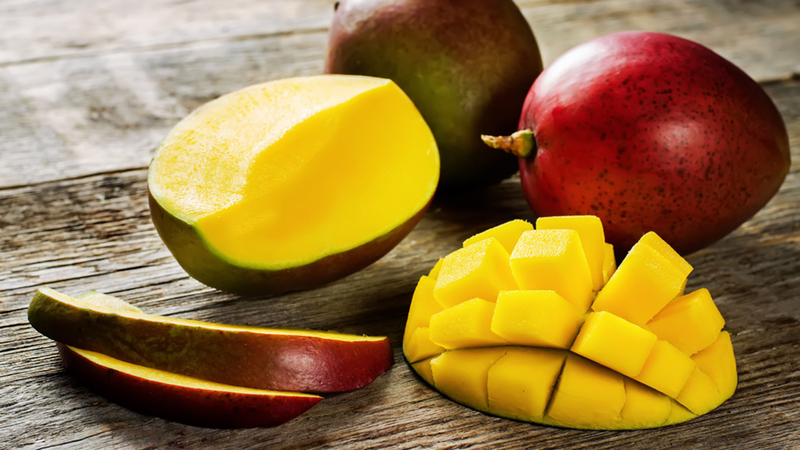 Mango is a rich source of beta-carotene which is the biochemical precursor of Vitamin A. 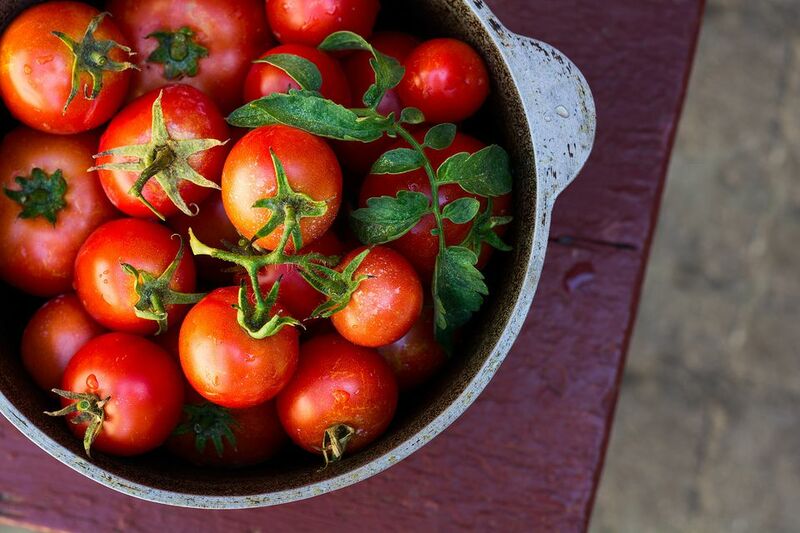 Tomatoes contain antioxidants.Eating it everyday can reduce risk of skin cancer. Cheese and Butter are rich in Vitamin A. Cheeses like mozzarella can have up to 14% Vitamin A, cheddar can have up to 20% Vitamin A, and butter about 12% Vitamin A.
Pumpkin has about 170% Vitamin A,a phenomenally high value in a single fruit. 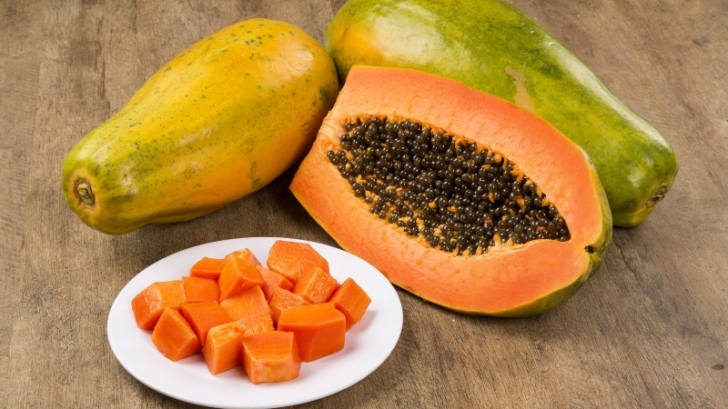 Papaya is good for hair health due to its richness in vitamin A, which is important to keep your hair moisturised due to its sebum production ability. May 14, 2018 Web Desk Comments Off on Cannes 2018 : Here’s a look at Aishwarya Rai Bachan’s exquisite ‘Butterfly’ inspired gown!